G89 – Use a big button size. Use a big button size. The use of big button size in applications for older adults has two purposes, the first purpose serves to help people with vision impairments in noticing the button and the second purpose serves to help people with motor problems in pressing button accurately. Some button sizes are recommended, for example a button for a finger selection is recommended at least 20 mm square, meanwhile buttons with 20mm by 31.7 mm are more appealing to users. Minimum recommended button size is 10mm, for older adults 11.43 mm, a slightly larger. Relatively the space of the buttons is recommended a space between 3.17 mm and 12.7 mm to lower performance error rates for older adults. An example of an application with large buttons. Accessibility, Buttons, Content, Elderly, Large-Elements, Motor, Vision , Target Design. G72 – Provide large targets. 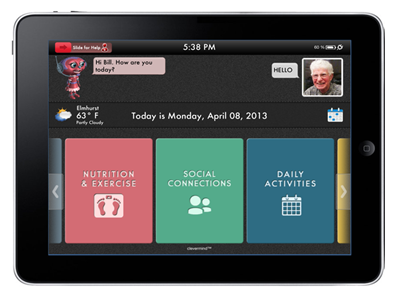 Vision impairments verified in the older adults require large targets in the user interface to be noticed by older adult and also for an accurate selection. An example of an application with large targets. Accessiblity, Elderly, Large-Elements, Layout, Target Design. G43 – Different physical properties have to be considered while designing the interface (e.g. size of buttons). Different physical properties have to be considered while designing the interface (e.g. size of buttons). Different users have different physical characteristics. 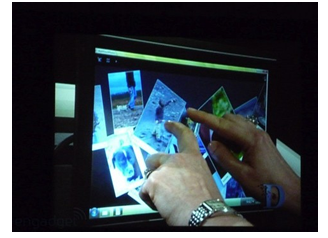 The different physical properties should be considered in the design of the interface (e.g. size of buttons). 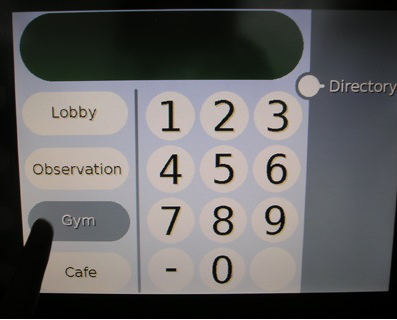 An example of a touch-screen interface, with large buttons. 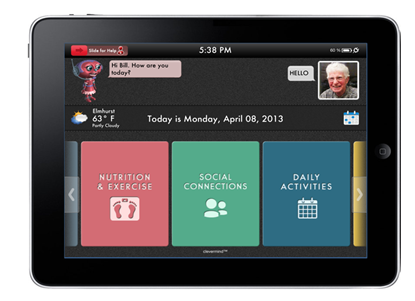 Buttons,Challenge,Content, Elderly, Layout,Motor, Multi-touch, Target Design. G8 – Ensure the user can easily make interface elements larger (adjustable). Ensure the user can easily make interface elements larger (adjustable). The use of large interface elements or through a mechanism that aims to adjust the size of interface elements according to the user preferences, eases the readability and understanding of the user interface, especially for users with some visual impairments. This example shows an user increasing the size of the interface elements. Accessibility, Adaptability, Elderly, Large-elements, Layout, Legibility, Learnability, Reading, Understanding, Vision, Target Design.